With the popularity of cryptocurrency, it was only a matter of time until the fitness industry stepped into the ring. 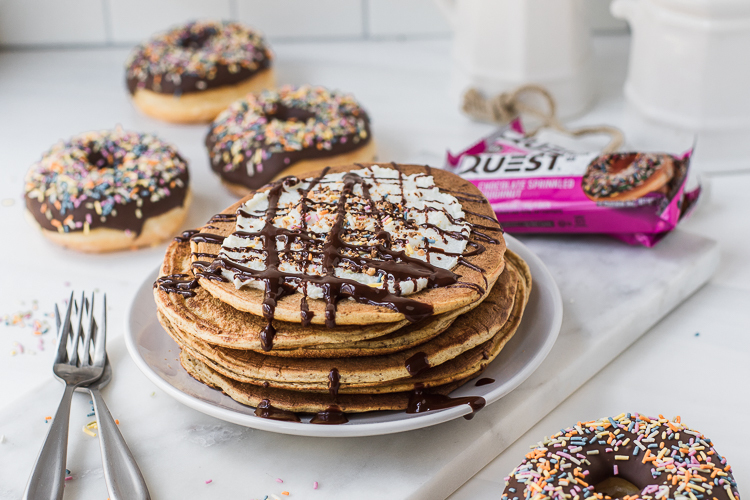 Quest Nutrition officially unveiled FitQoin, a cryptocurrency which allows consumers to accumulate digital currency for every product sold on www.questnutrition.com. According to sources within the company who wished to remain anonymous, there are definitely plans to expand beyond the Quest Nutrition digital storefront. Does that mean we’re on the brink of paying our bills through exercise? Depends on the success of the currency. What is the value of one FitQoin? This is where things get exciting, the value of one FitQoin is one dollar – at least on questnutrition.com. 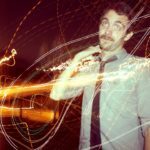 Before you start doing jumping jacks for cash, take a look at the preliminary breakdown of how you gain FitQoin. Those are just a few. 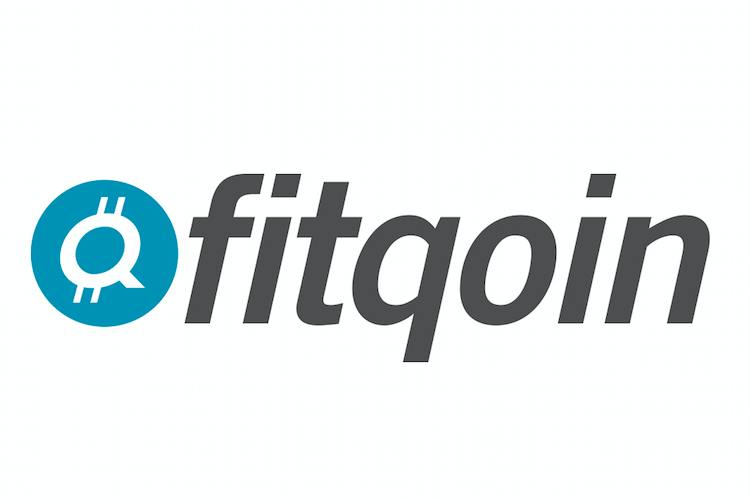 The FitQoin app has a complete breakdown of workout values. But if there’s enough people adopting and using FitQoin, the sky is the limit. Balances are stored in what Quest is calling the “block chains & veins” – the public leger upon which every FitQoin transaction relies. 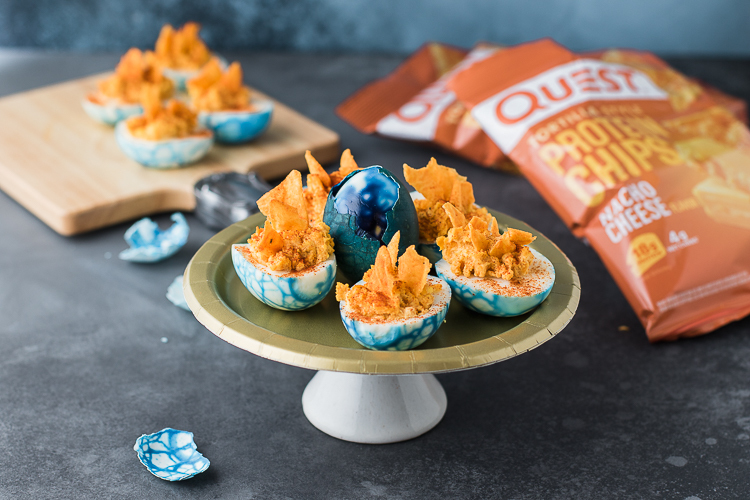 When you sign up, you’re given an encrypted code that’s exclusive to your account on QuestNutrition.com. 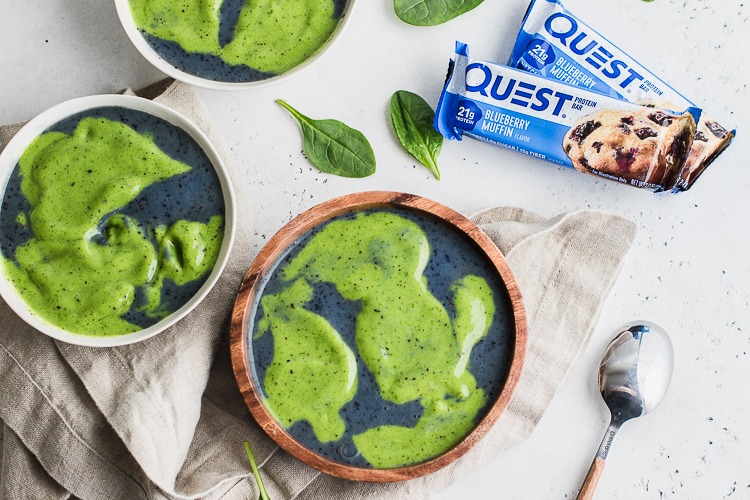 So when you stock up on your favorite Quest Bars, Cookies, Chips or Powders, simply enter your code at checkout and you’re presented with the option to redeem FitQoin or real money. This ease of use is unheard of in crypto circles. Is this the future of loyalty programs for fans? A commerce built upon creating a more active population sounds like it could solve a lot of issues with obesity in the world. If FitQoin turns out to be a success, there’s even a chance you could be generating money while reading this article – if you’re doing your squats, that is. To find out more about FitQoin or to sign up, click here. Written by: Levi Harris on March 31, 2018. Last revised by: Clark PagaduanMarch 30, 2018.